We are an australian-style specialty coffee roastery with a passion for rare coffees from all over the world. 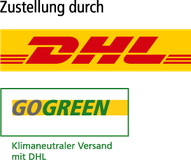 We are all about highest quality, freshest products and high-standard service. 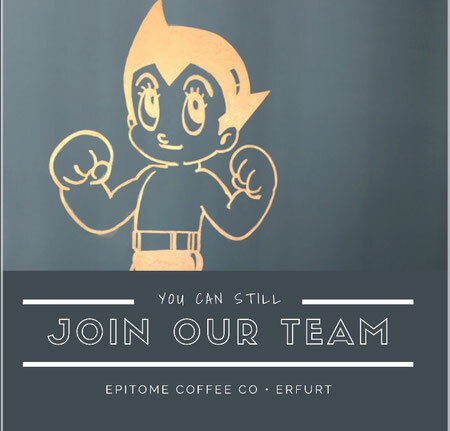 For our Espressobar and Showroom in the heart of Erfurt, we are looking for passionate people to join our service orientated and fun team. You are showcasing the variety of our premium coffees on the espresso machine. You also bring some Australian lifestyle to the middle of Erfurt. You are the good soul of the shop, provide great customer service and inform about the differences of our specialty coffees. As baker and cook you are working with the freshest ingredients and put our australian recipes . There is also room for your own creations.  If that sounds like you then don't hesitate to send your apoplication to hello@epitomecoffee.com.